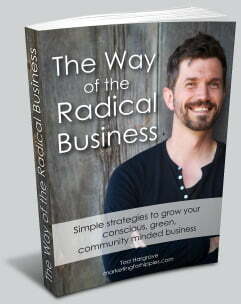 Are you struggling with the basic “tech” side of your online business (e.g. hearing you need to “build your list” or “offer a free gift” and feeling unsure how it all works)? If you know your work can help people, and you’re ready to share it on a bigger scale, this call might be for you. 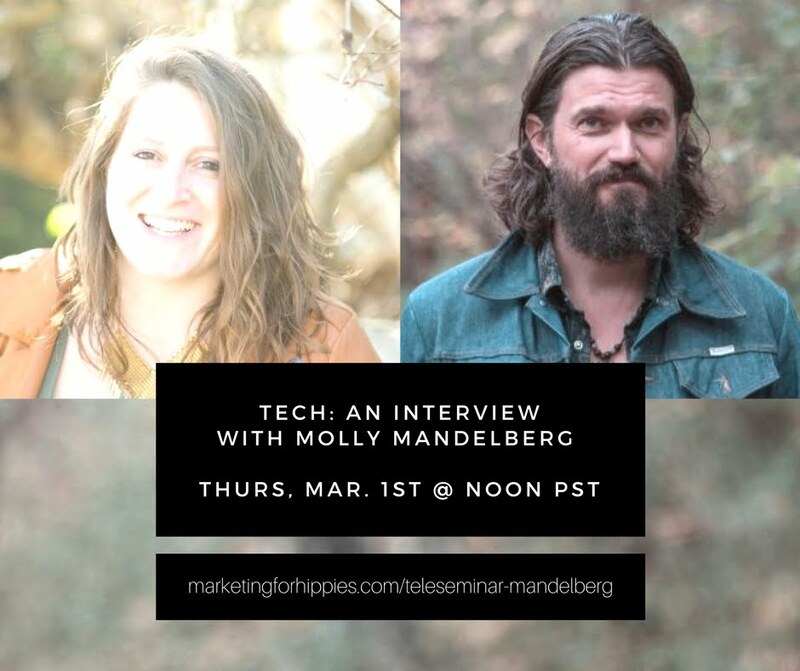 I’ve teamed up with Molly Mandelberg, a hippie nomad business strategist, to bring you some simplified information about the basic tech tools that can help you expand your reach. You might remember Molly from my December 15th blog post: Ten Basic Pieces of Tech Worth Tackling. 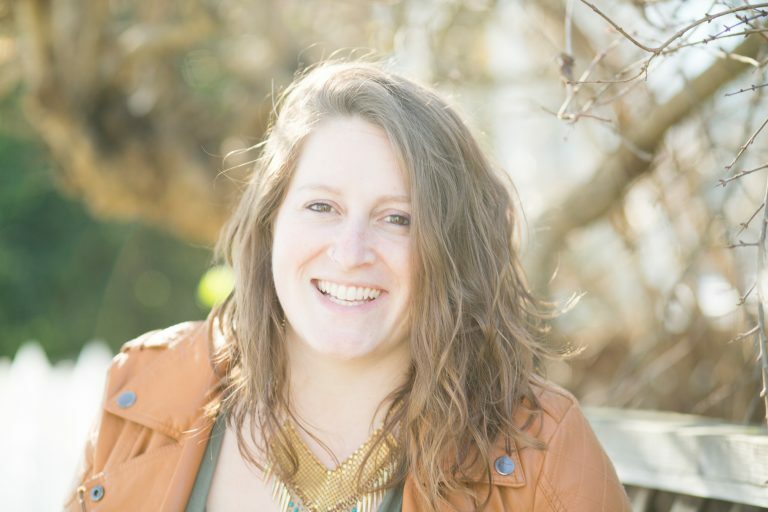 Molly helps folks like you to set themselves up online so that they can reach more people (and make more money) with less time spent on the admin/busy work. There are many places where your attention is needed in your business, but email follow up, adding big value to website visitors, and giving personal attention to every person who strikes an interest in you, don’t have to be where you all of your attention goes all the time. A lot of that can be set up in such a way that you press a button, or a person enrols themselves, and the process of new people getting to know you, learning to love you and receiving BIG-time from you, all happens automatically. Have you done the math on your business tasks? For many people it would save them a lot of hours a week to automate some of those jobs. They would have much more time to do the healing, or teaching, or connecting work they’d rather do in person. Or to take a nap. All this and likely much more, join us on March 1st for a very informative and fun call at 1pm MT (local time in Alberta, Canada). The intention is that you leave this call with at least one gem that will serve your business for the long haul.